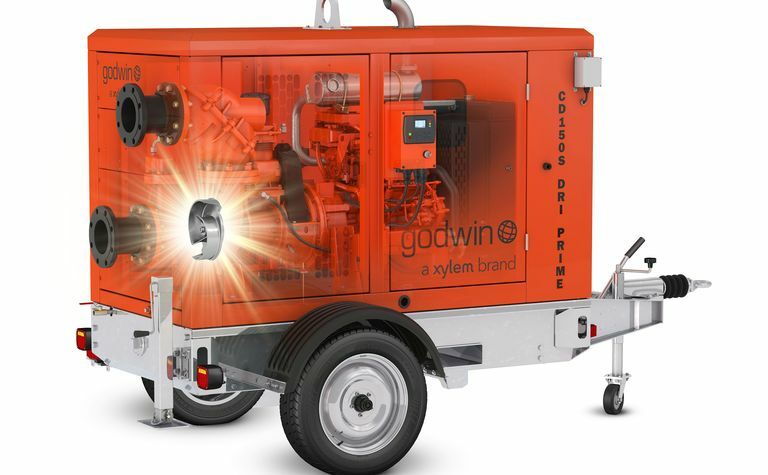 Part of the Godwin S Series pumps, the CD150S is equipped with new-generation Field Smart technology (FST). It offers greater flexibility due to its interchangeable impeller, which can significantly expand the application range of the pump - giving customers two pumps in one, officials said. "The CD impeller can now be exchanged with Flygt N-Technology non-clog impeller, providing customers with the flexibility to tackle stringy, modern wastewater applications with the same pump," the company confirmed of the new release. With an entirely redesigned system and improved hydraulic efficiency, the newest pump in the company's portfolio can deliver a 15% improvement fuel economy, about 40% less service time and approximately 20% greater uptime. 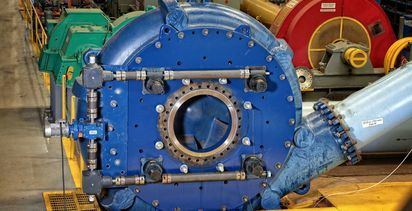 "The pump's compressor belt tensioner reduces the time taken to change and adjust the belt to approximately 30 minutes, and the addition of a new sight glass allows operators to accurately monitor the level and quality of the pump's mechanical seal oil," Xylem said. Godwin global product manager Kevin Snow added that, with the CD1505's release, it has redefined toughness by giving the pump interchangeable impellers; this will permit customers to tackle a full range of solids handling applications. At the same time, Xylem's new-generation FST allows for total control of the pump from anywhere in the world. "The CD150S is also compliant with EU Stage 5 emissions standards, offering customers a more sustainable solution to complex water challenges," he added. A variety of FST subscription plans can fit the needs of any customer, and when help is needed, Xylem's Network Operation Centre is accessible worldwide. 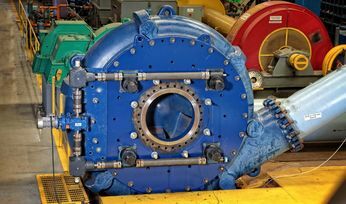 The CD150S will revolutionise how contractors approach complex applications, according to international general manager Jim Mowbray, as the interchangeable impeller's flexibility has the capability to dewater sites that have large solids, before switching to a Flygt impeller to handle more fibrous waste materials. "The customer has the option to switch back and forth, depending on the application, and ultimately saves time and resources that can prove costly over time," he added. 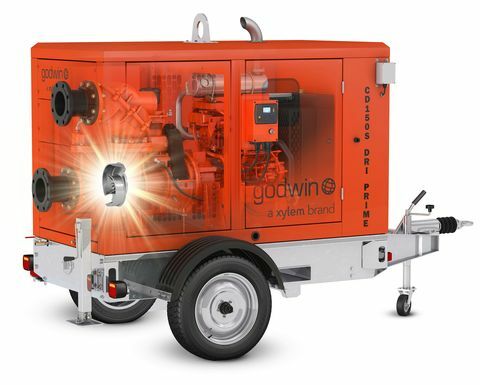 The new Godwin CD150S is now available to purchase or rent globally, including the locations of Xylem's European rental network.